New client special pricing, pick your first set & book now! Everyday classic full set: $99 (Reg. $200) Most popular set for first time clients. One single eyelash extension is applied to one natural lash, up to 75 lashes per eye providing a natural looking and longer appearance. This set is great for everyone who wants to make their eyes stand out without looking over the top. 1 hr 30 min. Dramatic classic full set: $125 (Reg. $225) Great for clients who want the most out of their classic extensions, every single healthy lash is extended, 100+ lashes per eye. Longer lengths and flat lashes available to achieve a dramatic look without compromising the weight and what the natural lash can hold. 1 hr 45 min. Volume full set: $165 (Reg. $250) Double the volume and the lashes without the extra weight, great for clients with thin and sparse lashes or those who want more than what classics can offer. 2 hr 30 min. Fill packages available for purchase! All appointments MUST be booked online. If you can't find an appointment to fit your schedule, please text 4694325557 for quickest response. 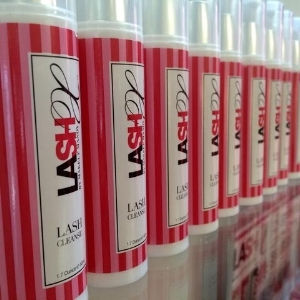 Here at Lady Lash boutique, our goal is to enhance your natural lashes in a safe, clean, and professional setting with the health of your lashes as our top priority. We will never apply anything that will compromise the integrity of your lashes, and only the highest grade materials are used. Whether you are trying extensions out for the first time, or a seasoned vet, we will customize a look with your expectations in mind that will also be healthy on the long term. When done correctly using the right length and thickness for your natural lashes, absolutely not. 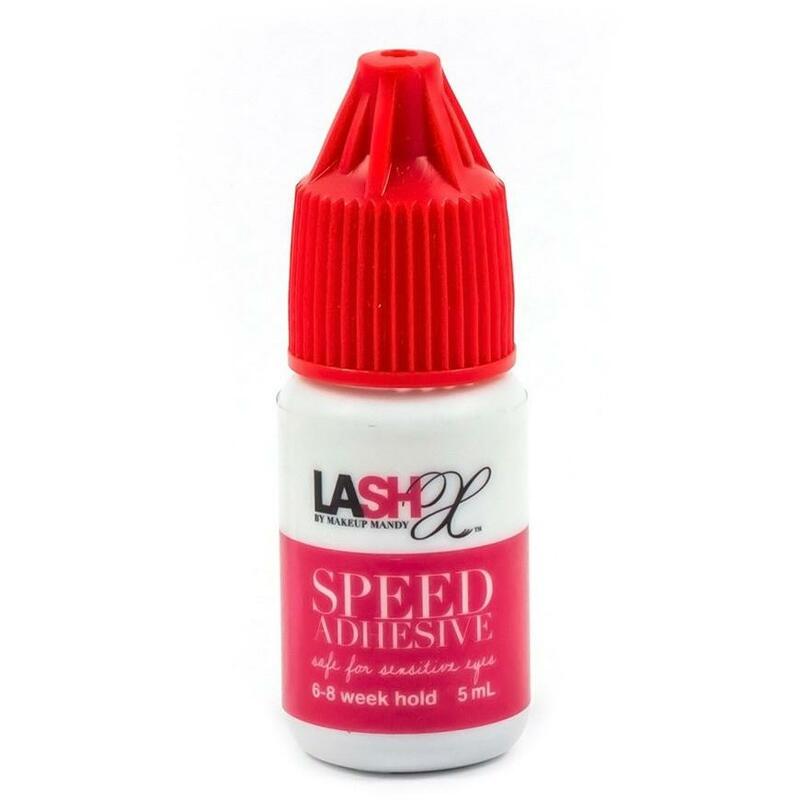 You grow and shed lashes normally everyday, and the extension will simply grow with your natural lash before it is ready to shed for new growth. That is why fills are recommended every 2-3 weeks to remove overgrowth and apply new lashes on. In the wonderful world of eyelash extensions, there are many options to choose from based on the clients individual needs; from length and thickness, to curls and style to shape the overall look. Now, even classic or volume. So what is the difference? Good for clients who don't have a lot of natural or thick lashes, have bald spots, or who want a fuller look.